Really nice sounding old bowls. Your choice of size, style and ringers. 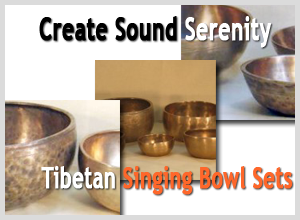 A great way to get started with singing bowls. 1. M217 Musser Mallet single tap.